What makes us unique at the National Breath Center, is “how” we cure bad breath. While other bad breath clinics, treatment centers, and prominent bad breath doctors rely on the use of products to treat halitosis, we do not. Why? Simply put, the dependence on breath products to stop bad breath is not a cure. It is a temporary cover-up to a deeper problem. In time, the bad breath odors will seep through because the underlying causes of halitosis are not being treated. At the National Breath Center, our focus is on eliminating the actual causes of bad breath and halitosis. We use a meticulous 3-step approach to ensure a complete bad breath cure. The end result is a cure for bad breath that can be maintained for life. In fact, the National Breath Center is the only treatment center of its kind that offers a money-back guarantee on its professional bad breath treatment. The National Breath Center was founded in 1993, coinciding with the publication of Dr. Richard Miller’s first book, Beating Bad Breath. Dr. Miller saw the need for a treatment center devoted to the elimination of halitosis, a severe social stigma. Until that time, bad breath had been looked upon only as a psycho-social disorder and not a real dental-medical condition. To properly treat people with breath disorders, Dr. Miller devoted a portion of his dental office exclusively to the treatment of bad breath and its associated problems. As a general dentist who specializes in restorative dentistry and pain-free laser assisted gum disease treatment, all the factors contributing to bad breath can be corrected and eliminated in office. 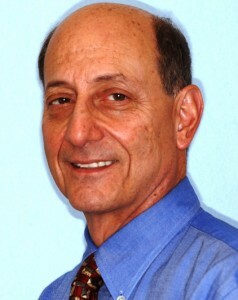 Dr. Miller even began to share the knowledge of his breakthrough halitosis treatment by teaching other dentists his techniques and protocols to cure bad breath in meetings and seminars throughout the US and Europe. Unfortunately, most doctors have opted to sell products as a cure to bad breath instead of actual treatment. Products are easier to offer as they do not require the knowledge, hard work, experience and caring that is necessary for treating individual patients and helping restore their confidence. This has left many people wondering if there is an actual place they can go for a real cure to severe bad breath. Over the last twenty years, Dr. Miller and his team have been curing thousands of people with halitosis, from mild to the most severe cases imaginable. In 2013, Dr. Miller expanded and rewrote his original book, Beating Bad Breath — The CURE!, so that individuals with chronic bad breath could realize there is an actual bad breath cure that can totally eliminate the underlying causes and restore confidence. 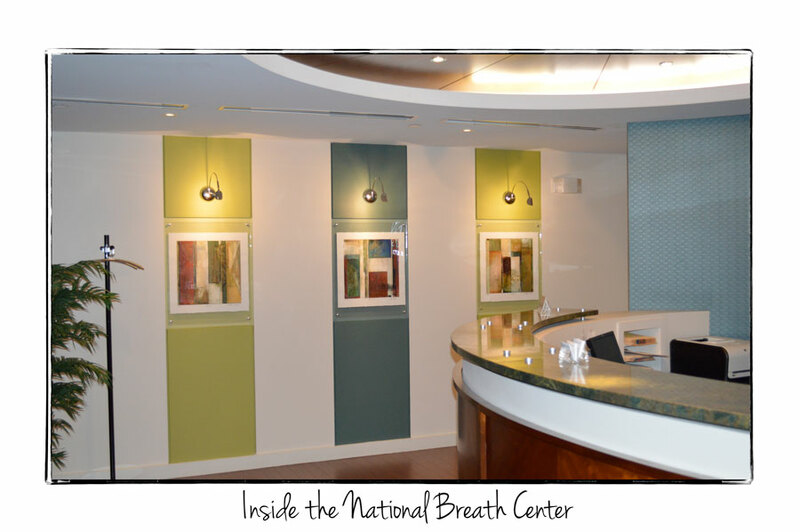 Upon entrance to the National Breath Center, you will feel a difference in approach, caring, and concern. Our team understands the potentially debilitating nature of bad breath and the importance and urgency people place on its cure. We have seen countless patients who have been embarrassed and hurt by bad breath. Knowing the depths of the bad breath social stigma, the National Breath Center takes great pains to personalize each patient’s experience starting with the initial phone call and extending throughout treatment. 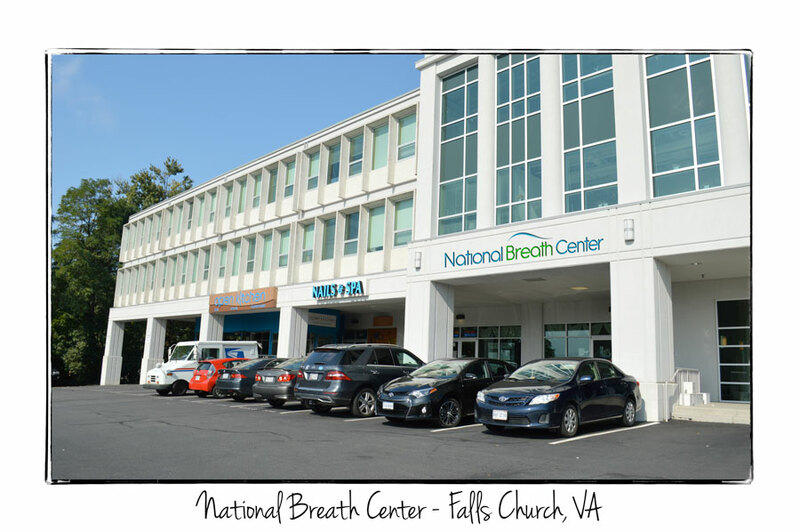 The National Breath Center is also very discreet when it comes to the people that are cared for. My journey to this point has been a silent nightmare. So many would avoid me at work, functions, just about everywhere, including friends and family. I have done/tried just about every dental work, physician care out there to take care of this problem, but nothing worked. When I met Dr. Miller for the first time I was comfortable and felt accepted in a medical environment. Treatment day one was painless … and the bad taste in the back of my throat was gone. I have several treatments left, but I feel cured and my self-esteem is coming back. 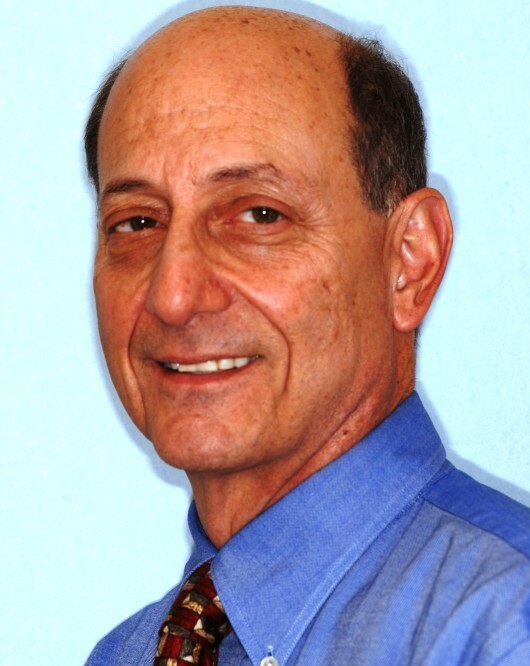 Thanks Dr. Richard Miller and staff for your dedication to the cause that others neglect or refuse to make their patients know — that there is truly a CURE out there for halitosis. After 35 years I finally have my life back.